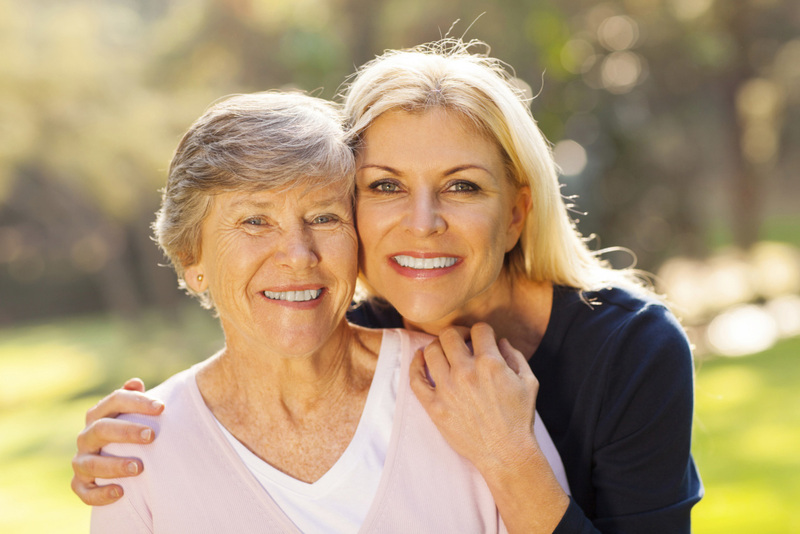 At LHD Eldercare Solutions, we offer older adults and their family caregivers two kinds of assistance: comprehensive geriatric care management and formal eldercare education programs. 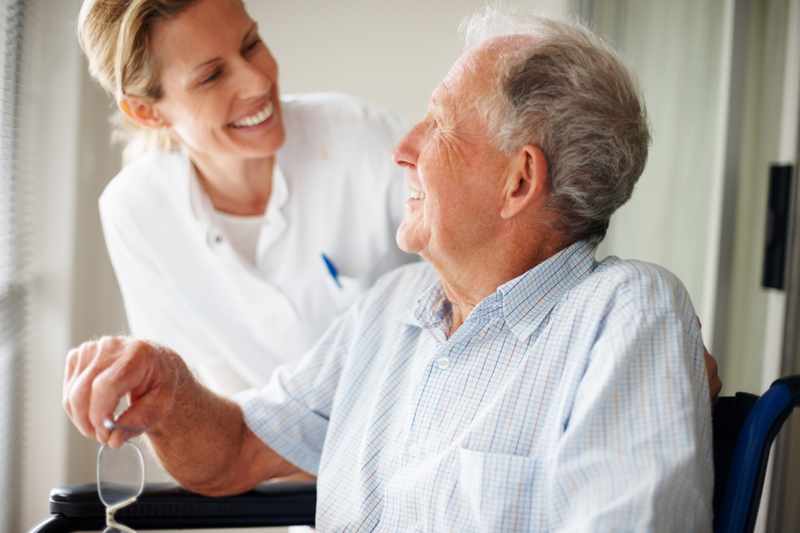 LHD Eldercare Solutions, LLC is a geriatric care management agency focused on helping all those we serve to stay as independent as possible for as long as possible. 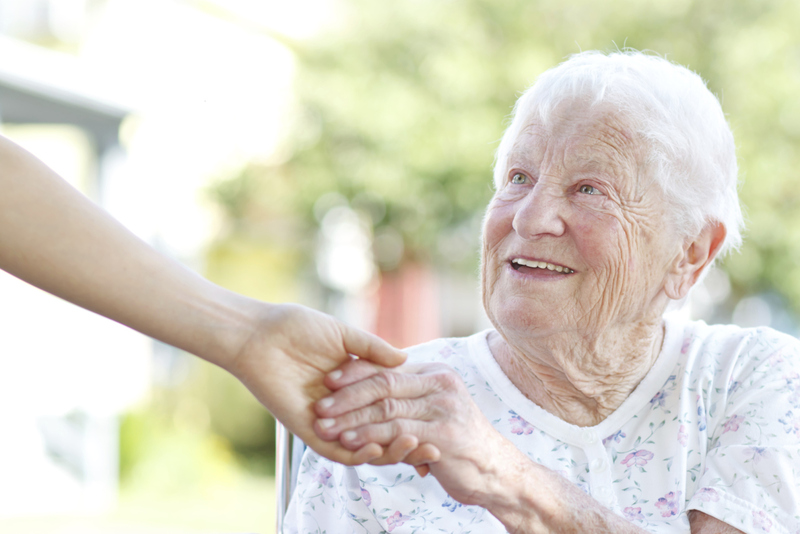 Our goal is to help the seniors in our community reach their highest attainable quality of life. 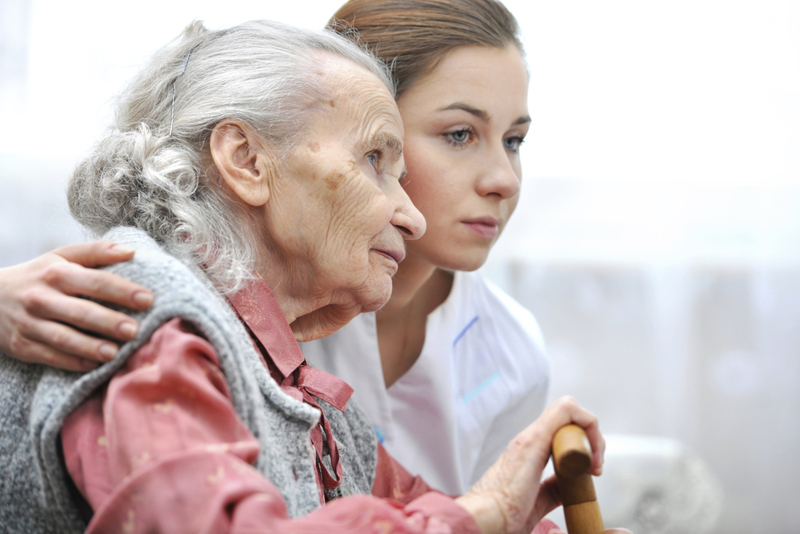 We can serve as a guide through the maze of long-term care services and providers and can offer you the benefit of expertise that can come only with years of experience. Through our strong community connections, we can expedite appropriate delivery of care and often reduce or eliminate unnecessary expenses. 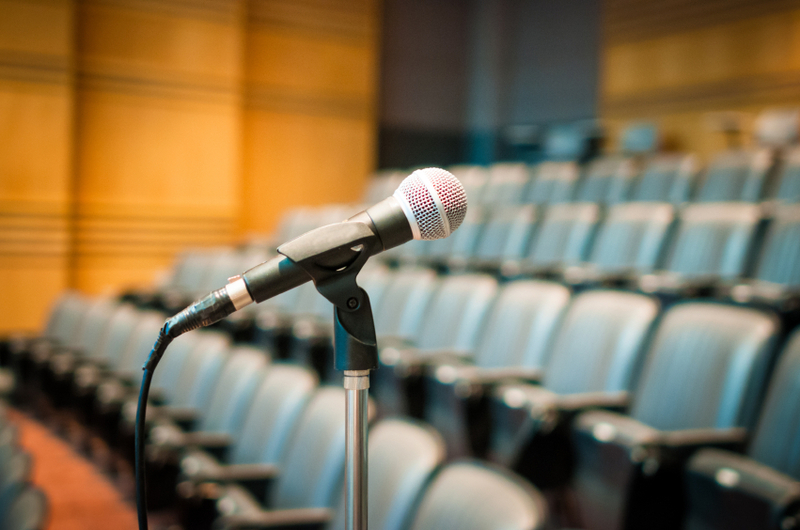 Our community-based seminars and webinars offer high caliber eldercare education to family caregivers and professionals alike. Very specific, caregiver-focused education programs are offered in a variety of venues throughout Northern and Central New Jersey. LHD Eldercare Solutions is independently owned and operated and we provide care management and caregiver education services exclusively. You can feel confident that we are providing objective recommendations with no bias. Our sole purpose is to connect our clients with the most appropriate service providers to ensure your loved one’s optimum care. We work with individuals and families to find creative solutions to challenging eldercare problems, and we work together with a care team of professionals to craft a compassionate care plan. A Geriatric Care Manager is a professional advocate who specializes in assisting elders and their families with long-term care issues. Lucy Deutsch communicates her knowledge and expertise on the subject of caregiving with warmth, compassion, and a positive attitude.